Dan Aykroyd has confirmed that another Ghostbusters is on the way. The 66-year-old discussed the project on an episode of The Big Interview with Dan Rather and revealed a screenplay is already in the works. He also said Ghostbusters 3 could reunite the original cast including Bill Murray, and Ernie Hudson, according to the Daily Mail. 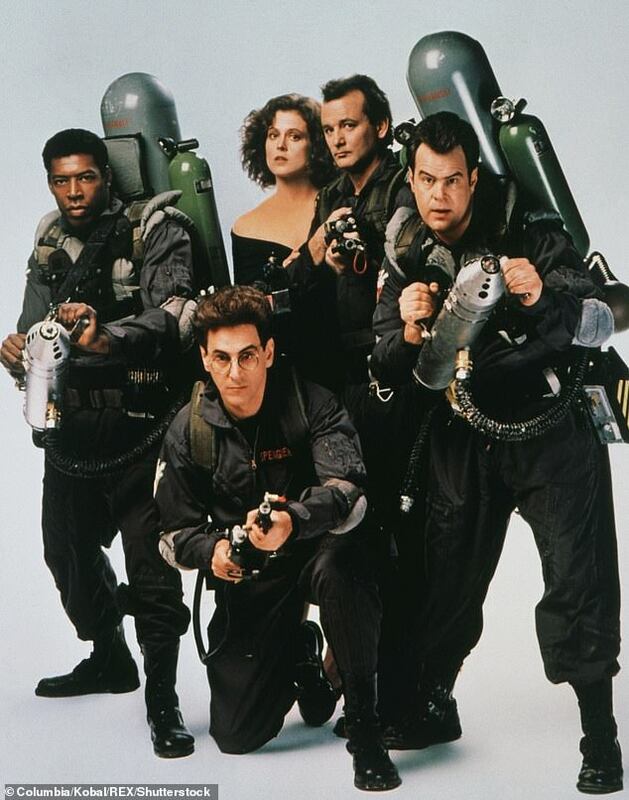 It's been almost 35 years since Ghostbusters 2 hit movie theaters starring the three actors, as well as Harold Ramis, who passed away in 2014. 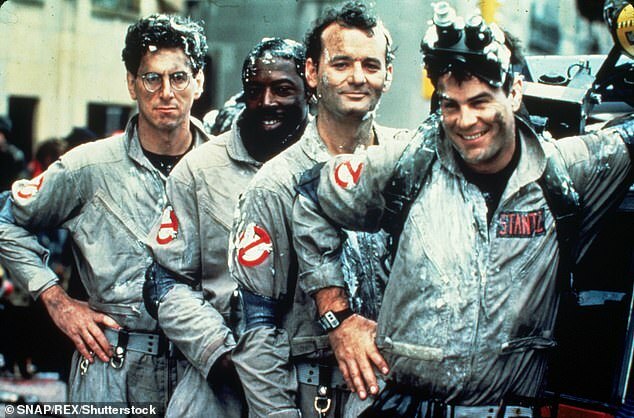 “There is a possibility of a reunion with the three remaining Ghostbusters. It’s being written right now,” Dan told Rather. Aykroyd said he thinks Murray will be up for reprising his role despite saying he wasn't interested in a reboot in recent years. “I think Billy will come. 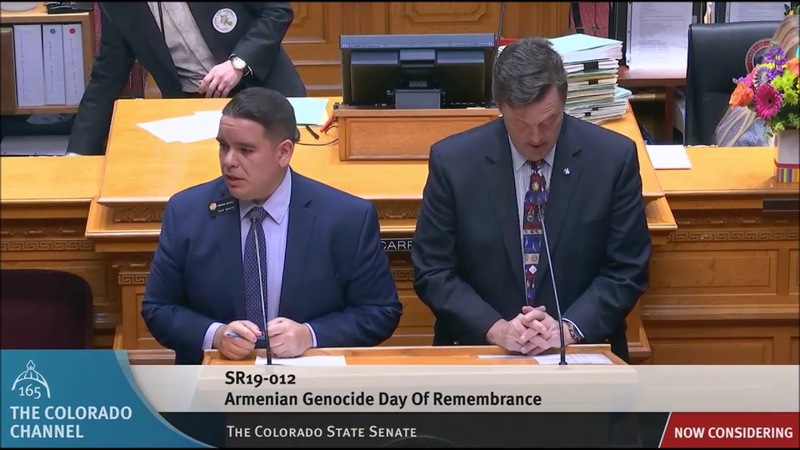 The story’s so good. Even if he plays a ghost.” he added, referring to Murray insisting several years ago that he should die in the first scene should a third movie be made. 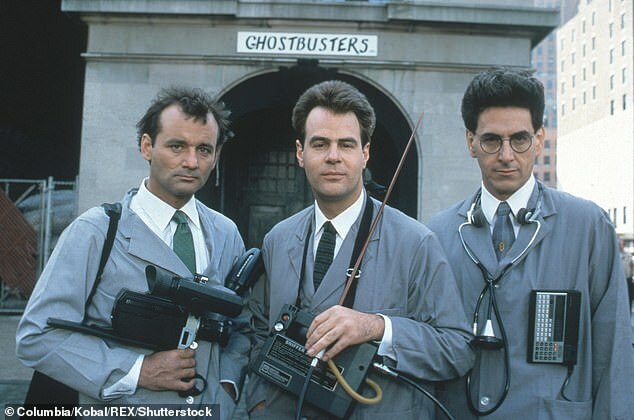 In the original 1984 movie Murray, Ramis and Aykroyd play parapsychologists Peter Venkman, Egon Spengler and Ray Stantz who lose their jobs at Columbia University after accidentally bringing the university into disrepute.